An affiliate of E.A. McNulty Real Estate founded in 1934, Mack Construction Co. is a building and site work contractor providing a wide range of construction services. 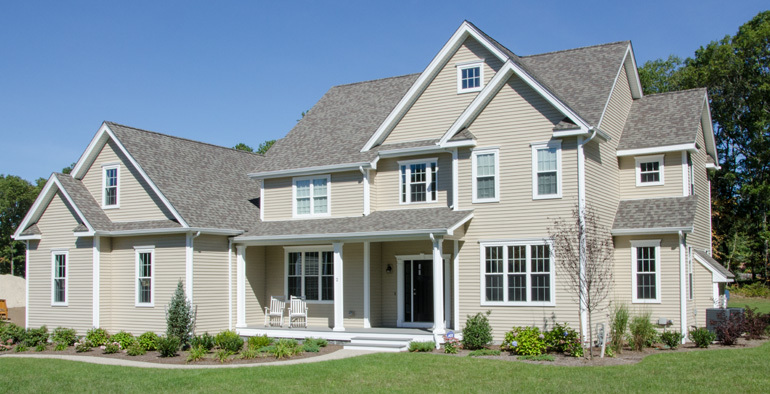 A natural compliment to our community building business, Mack Construction Co. strengthens our position as the local experts in building custom homes and other light commercial buildings. From design and engineering to construction management and inspections, our team manages the entire process from start to finish, ensuring the best possible outcome from every project that we work on. Are you looking to build your dream home? Contact Mack Construction at 401-333-9520 or click here to send us an email. We're the building partner that can make your dream a reality.